The Wall Of Glass singer has taken to Twitter to criticise his estranged sibling, comparing his sound to a "vegetarian trying to sell you a kebab". Liam Gallagher has hit out at his brother again, calling him "beige" and his forthcoming record a "snoozer". The Ballad Of The Mighty I singer released the details of his new album, Who Built The Moon?, and announced a new tour today (25 September), but his outspoken brother Liam isn't having any of it. After appearing to reference his Noel's new psychedelic album trailer, Liam wrote on Twitter: "Psychedelic music by a beige drip is like a vegetarian trying to sell you a kebab as you were LG x"
Meanwhile, it seems Noel and Liam aren't the only family members feuding, with Liam's son Gene hitting out at Noel's daughter and his cousin Anais. 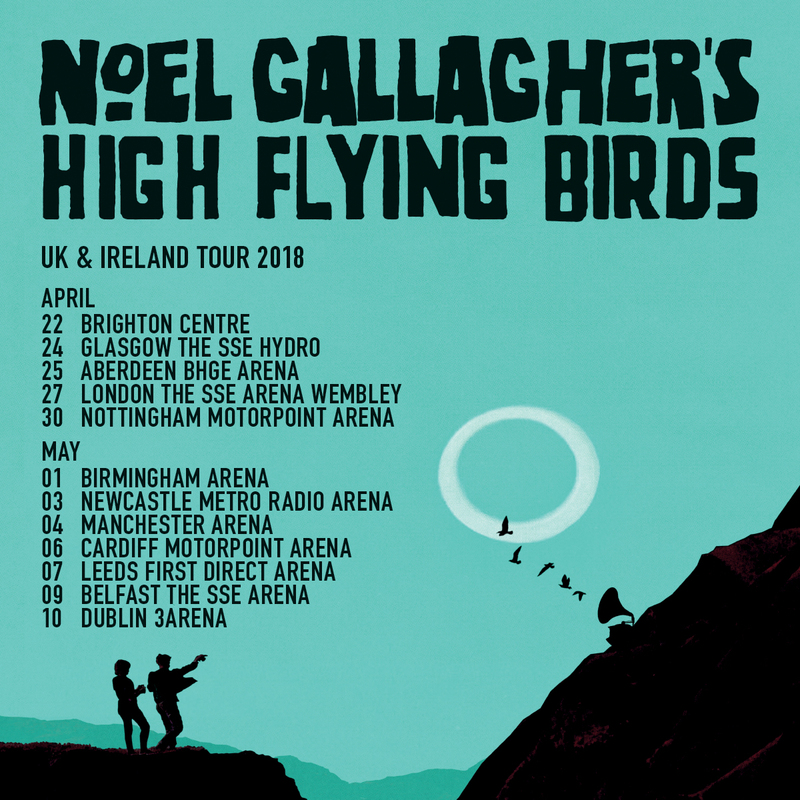 Noel will play UK and Ireland dates across, which start in April 2018. Tickets will go on sale on Friday 29 September from 9am.